The second generation Subaru Forester featured several fine-tune improvements over the past model. The 2003 Forester features weight-saving refinements such as an aluminum hood, perforated rails, and a hydro-formed front sub-frame. 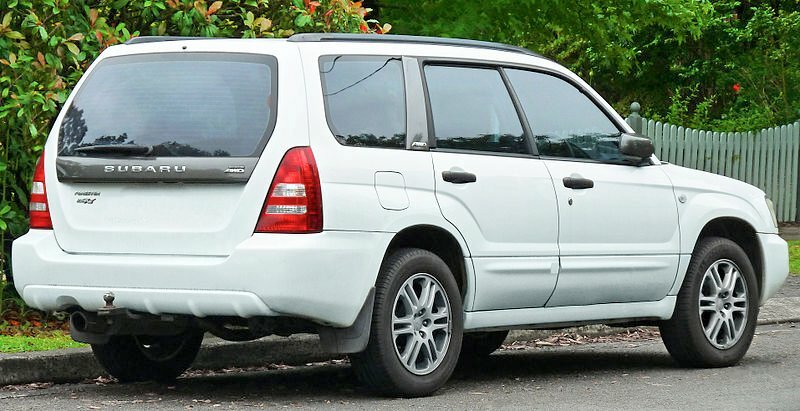 The Forester had three main models available in Australia until July 2005: The X - naturally aspirated 2.5 L flat-4, 112 kW (150 hp), XS - naturally aspirated 2.5 L flat-4, 112 kW (150 hp) and the XT - turbocharged 2.5 L flat-4, 155 kW (208 hp). 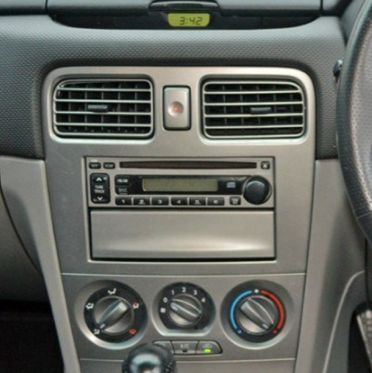 The face lifted models were offered as the same models, but with upgraded engines.